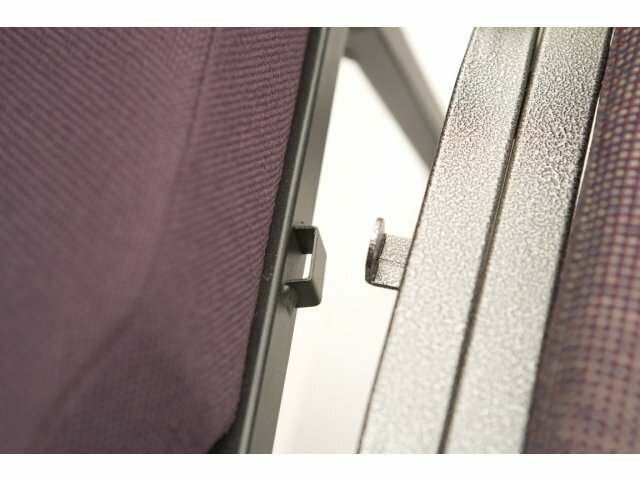 The XL series is a super line of stacking chairs. 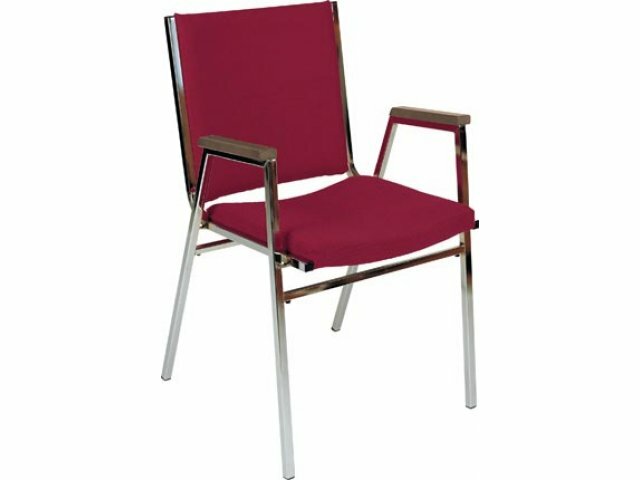 These functional and classy stack chairs are upholstered in durable vinyl. 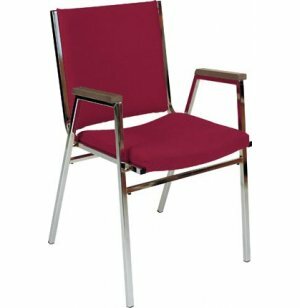 Gang this arm chair together with a side chair for permanent or temporary auditorium style or lecture hall seating. The fully padded 16" x 16" concave contoured seat and back of this stacking chair are made from 100% virgin polyurethane foam.